hey forum insanity, mind if I SQUANCH in here?!?! 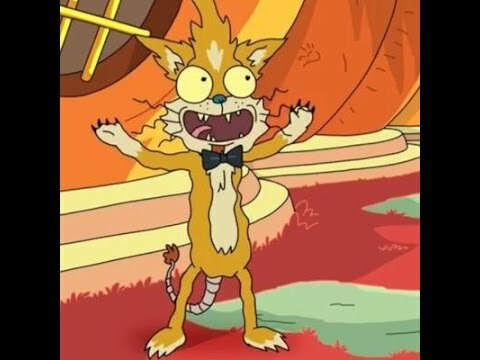 What does Squanch mean? Btw cool, chu have my birthstone Peridot in chu avatar.